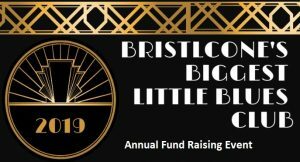 Bristlecone Family Resources wants to invite you to our 14th annual fundraising event! This year’s event seeks to put a jazzy twist on our former event, The Italian Feast, and put a swing in your step. To purchase/sponsor a table, donate to the auction or to purchase tickets to this event, call Bristlecone Family Resources at 775-954-1400 ext. 107. 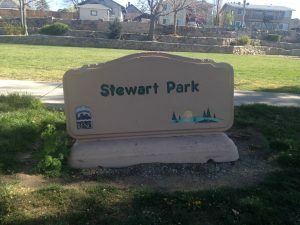 The staff, clients, and supporters of Bristlecone have committed to giving back to our community by partnering with Keep Truckee Meadows Beautiful http://ktmb.org/ and will be continuously providing park clean-up opportunities. If you are interested in joining us, email us for dates. If you have any questions about the upcoming events or would like to become a sponsor, please feel free to contact us for more information.